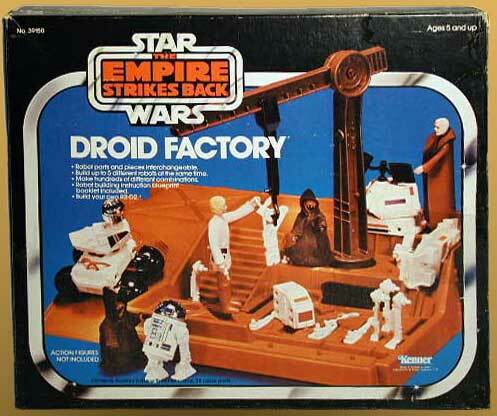 Ah… I remember the droid factory! Who knew its seedy origins? Are You Smoking Death Sticks? I’ve Just About Had Enough Of You! I’m grooving Giles’ part-time gig as a corporate shill. Sorry for the late post. Memorial Day had my weekly schedule all mixed up. I even tried to take the garbage out tonight. Embarrassing! Be sure to check out our Zazzle Page. There isn’t much on there yet, but give us some time. We plan to showcase both CJ and non-CJ related gear that we hope you’ll find hard to live without.